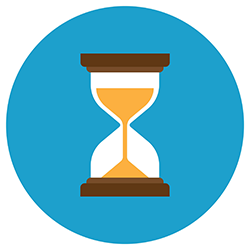 Chasing money is not the best use of your time – it’s frustrating, exhausting and requires an expert touch to get that payment made without jeopardising your customer relationships. Revolutionise your debt recovery with Tyrrell and Company and get invoice chasing software INCLUDED as part of your Trifecta service. Saving time with expenses and receipts. It’s about integration, technology and your accounts work all coming together. We take those numbers and add the insight that then puts you back in the driving seat. If cash is king, let it reign with reliable and regular invoice chasing to assist with consistent cash flow. You get back valuable time. Spend less time on chasing invoices, and more time driving the business forward. Your credit control has a human face with emails that look like they’re from you, when you would send them. Using high quality software that is simple to set up (we’ll do it for you! ), your business can automatically chase outstanding invoices and get fast payments from your customers. That means healthier cash flow for you. You set up totally bespoke emails that are sent out automatically to customers when your invoices are due. It’s easy to tailor and you decide when these emails go out to customers. It keeps track of all your email correspondence and attaches copies of the outstanding invoices, which is another real time-saver. 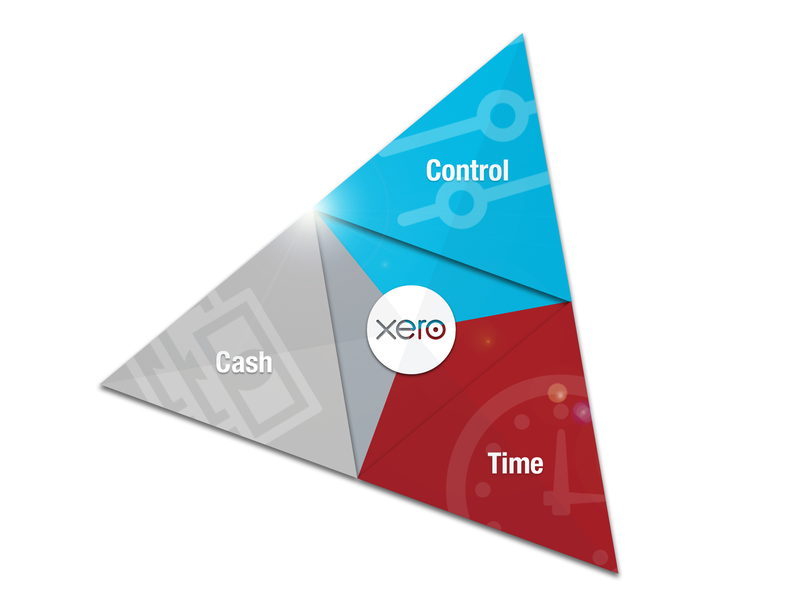 Find out more about the impact that Xero Trifecta can have on your business. We’ll take the hassle out of chasing your outstanding debts.